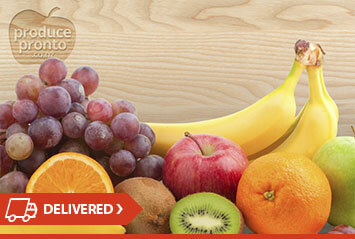 The best fresh fruit delivery at prices that won’t break the bank! Our large scale allows us to buy the best fruit fresh at low prices from the markets. 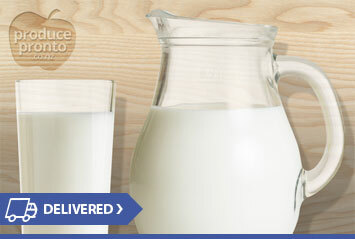 We offer Green Valley milk – the same you’ve always had but at a lower price including Blue, Light Blue, Green, Yellow and more. Got a question or request? Send us an enquiry and we’ll get back to you pronto! Office deliveries Auckland – fast, fresh and easy! “I received a call from Produce Pronto. They explained that their fresh fruit delivery was the freshest and the highest quality that I would find around Auckland. I have to admit that I was not taken into this at first, as I thought he was just being a good salesman. But he was happy to prove himself right and sent me a sample of the fruit. My boss, a few members few staff and I, were impressed, I believe their words were WOW. I got on the phone and arranged with Produce Pronto to start up our fruit delivery Auckland straight away. I was to be then even more surprised and happy with the cost of the fruit delivery.